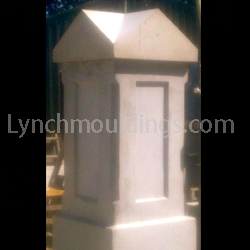 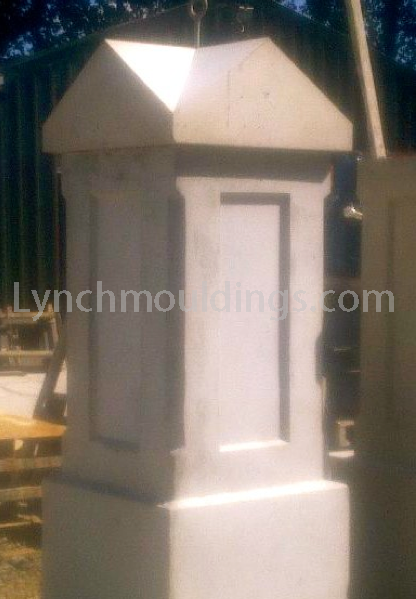 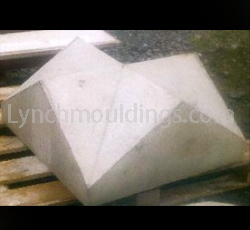 Our unique designs in Pillar Tops are available in 3 different sizes (1040mm square, 760mm square and 584mm square). 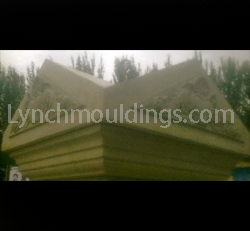 We also have Wall Copings to match the Pillar Tops that come in 2 different widths, the widest being 300mm wide x 145mm high, or alternatively 180mm wide x 110mm high. 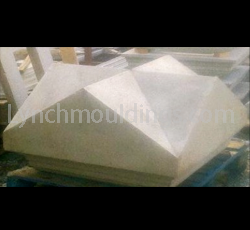 In addition we also stock Corner Copings, Stop End Copings and Semi Round Copings suitable for curved walls to leave a much tidier accomplished finish to your walls.